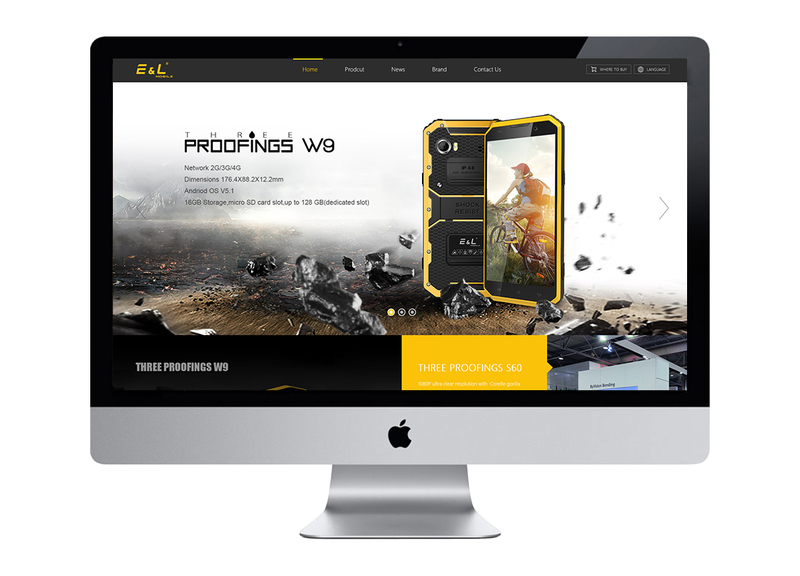 E&L founded in October 2010, is a collection of mobile phone research and development, manufacturing and service of large scientific and technological enterprises. Headquarters has more than one hundred people more than the elite team, more than 90% have a bachelor's degree, 5 doctoral. Covering more than and 20 disciplines, more than and 40 professional, with a reasonable knowledge structure and a strong sense of innovation. 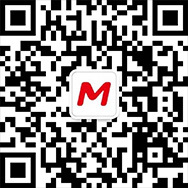 服务 Shenzhen E&L Technology Co., Ltd.